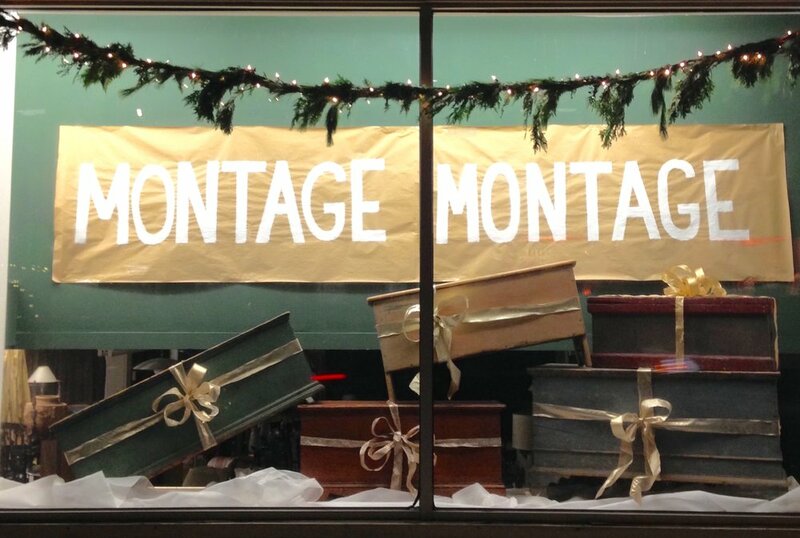 At Montage you will always find a vast array of furniture, lighting, art and beautiful things. Although only a small selection of our stock makes it onto this website, you can get a good idea of our style and substance here! Please visit us in our great big shop on Main Street in Millerton, NY! From 18th and 19th century English mahogany furniture to 17th century Italian walnut, Mid Century Modern to American country, with stops in the far East, and points around the globe, MONTAGE is always filled with our gleanings from across the centuries. We love old master paintings and drawings and all sorts of art from every period. From the earliest antiquities to the modernist artists of the early twentieth century, MONTAGE is always a source for tasteful and interesting paintings, sculpture and objects. Our selection of lighting is broad and varied. Pairs and single table lamps, sets of sconces, floor lamps, lanterns, chandeliers and pendant lights galore.